There’s no doubt that your responsibilities as a fleet manager have been changing over the years, to the point that you may feel like you’ve become more of a business manager than a fleet maintenance manager. Budgets aren’t getting any bigger, and as a result more responsibilities are being put on a fleet manager’s shoulders every day. You might now be responsible for more of your organization’s assets beyond the fleet. We’ve seen it from prospects and clients across all industries from government, to construction, to utilities. Fleet and asset management software makes the transition easier. Software is an essential tool for improving productivity and truly having the ability to know how your operation is doing down to the penny. But with so many fleet management solutions out there, how do you choose one to help you fulfill this new role of fleet and asset manager? There are general asset management systems out there (facilities focused) that offer a “fleet module”. Although those systems can often offer some benefits, they will often fall short on the fleet management side, particularly in the areas of how the maintenance shop operates, parts inventory tracking, and other fleet-specific tasks. A system that is fleet-focused, but also allows the configurability to expand to manage additional asset types beyond the fleet would be an ideal solution for your situation. Fleet management software from Collective Data fits directly into this category. Since 1997, they’ve been focused on fleet management and that’s their strength. But because of the flexibility and configurability of the software platform, this trend of fleet managers taking on additional asset management responsibilities has been a little easier for their clients. The extended asset management module is a component of the software built to meet this emerging trend. Users are able to define any asset type they need to track beyond their fleet, at any time. 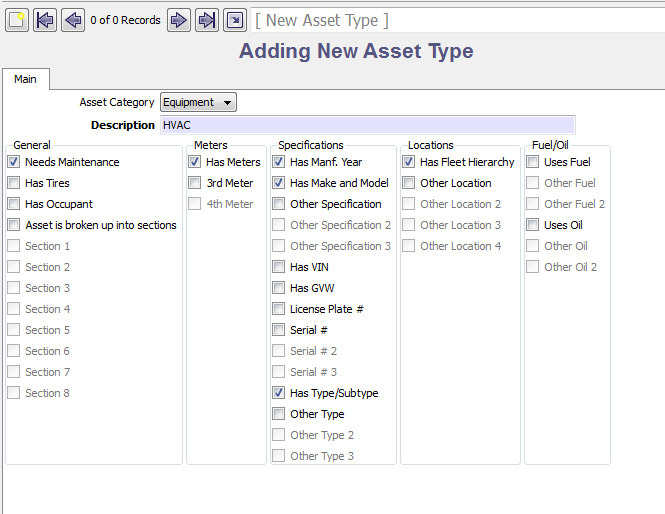 Collective Data software’s extended asset module allows users to set up custom asset types beyond the fleet with ease. Once the asset becomes a part of the system, all information related to acquisition, disposal, maintenance, inspections, etc. will be at your fingertips. 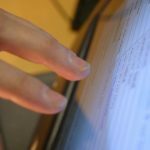 If you’ve been assigned additional responsibilities beyond the fleet, there are systems out there to help you keep it all under control and deliver the information the higher-ups demand. 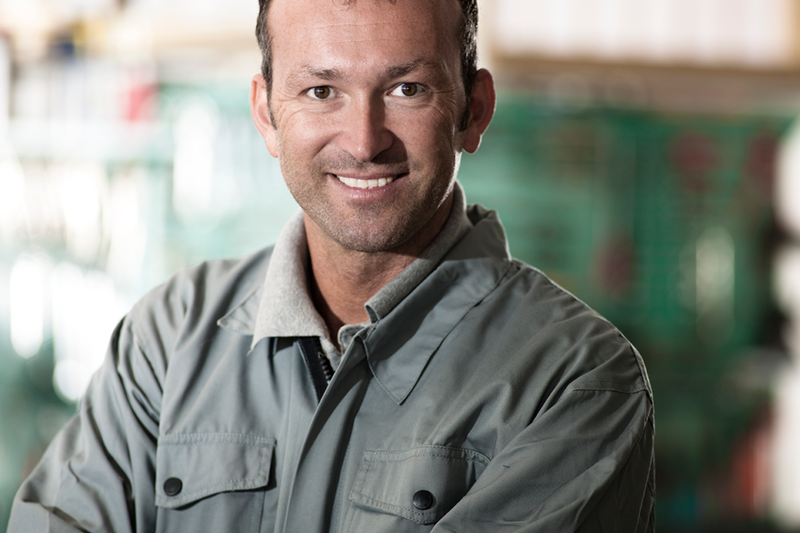 What kind of new responsibilities are you facing as a fleet manager? When Should You Replace Your Fleet Vehicles?